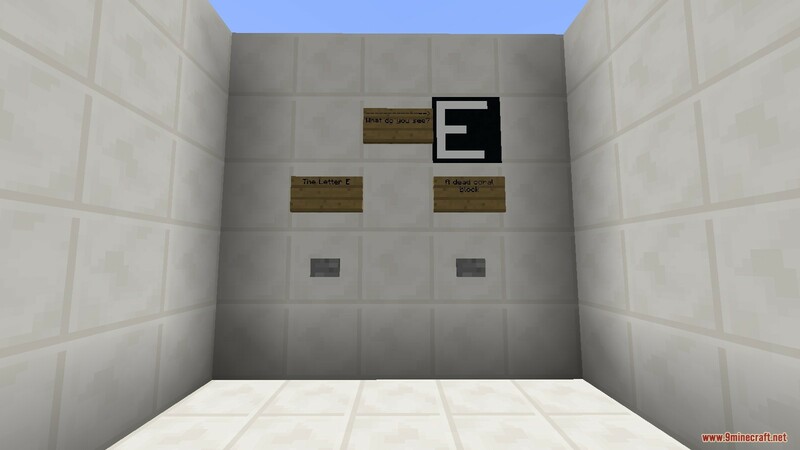 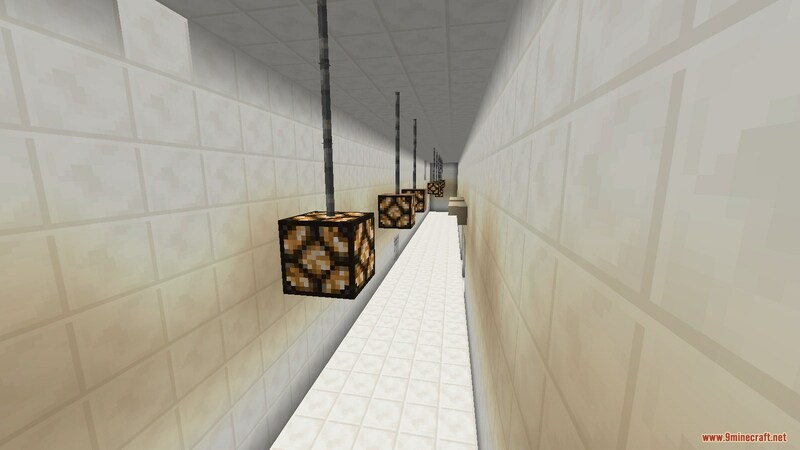 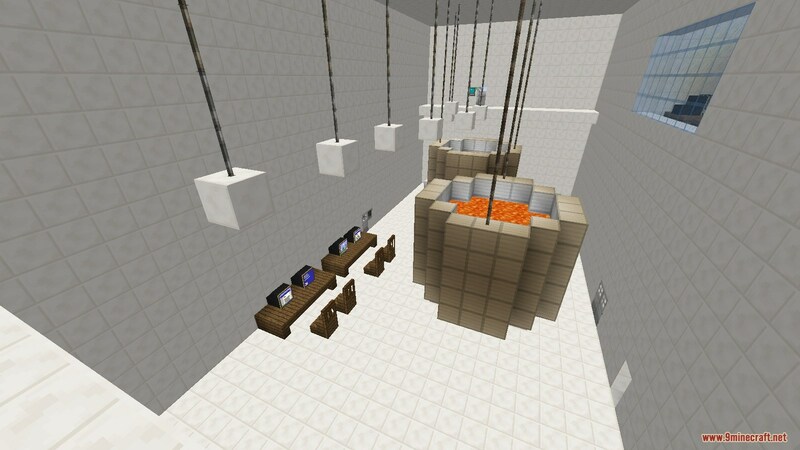 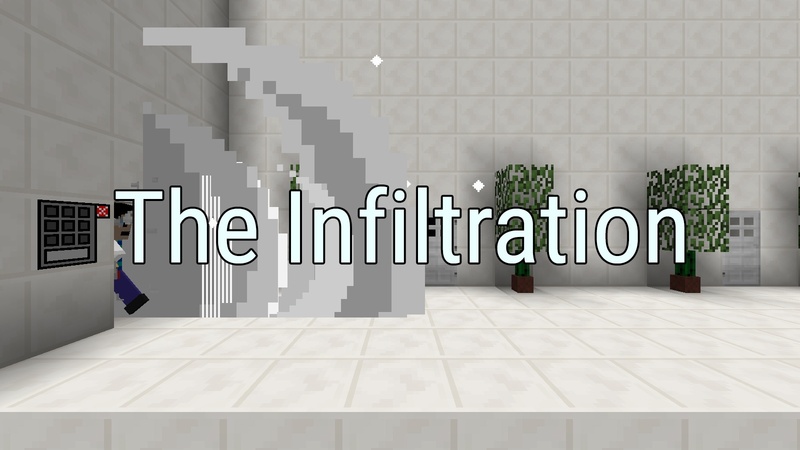 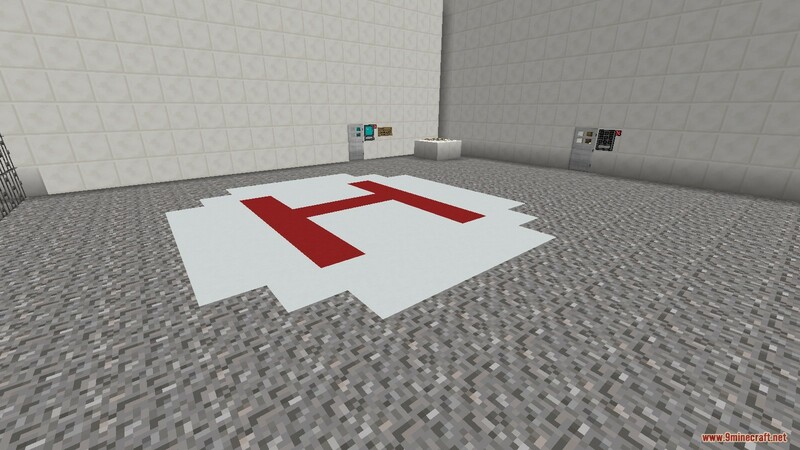 The Infiltration Map is a parkour map created by Theblueman003. 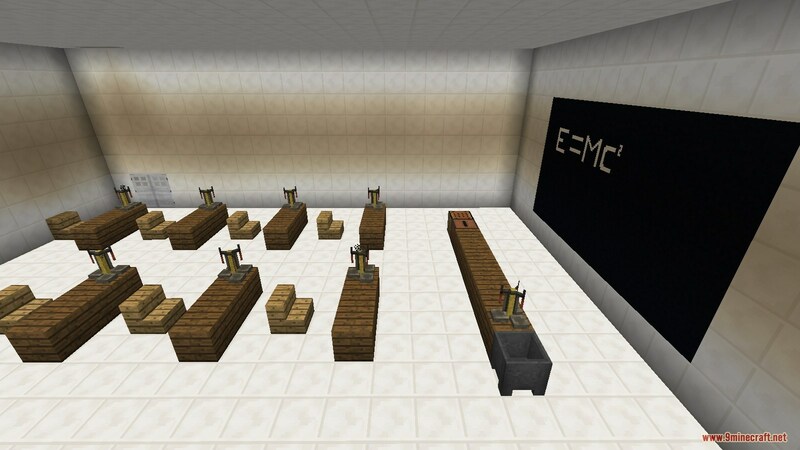 In this map, you are a scientist. 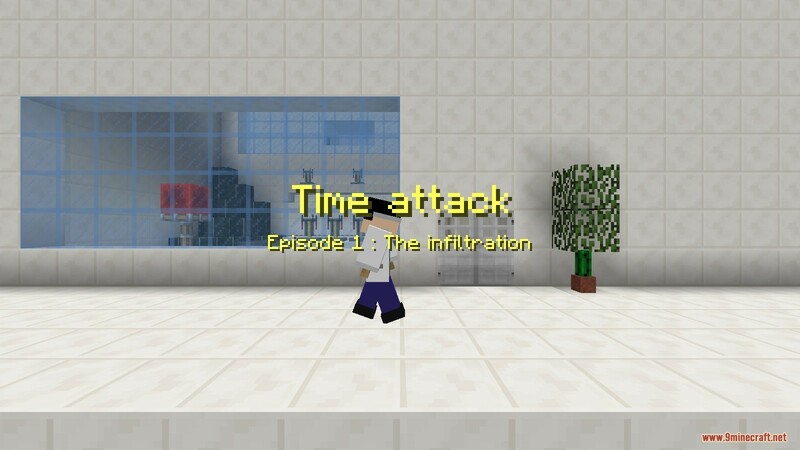 You are going to steal the time machine in your science laboratory. 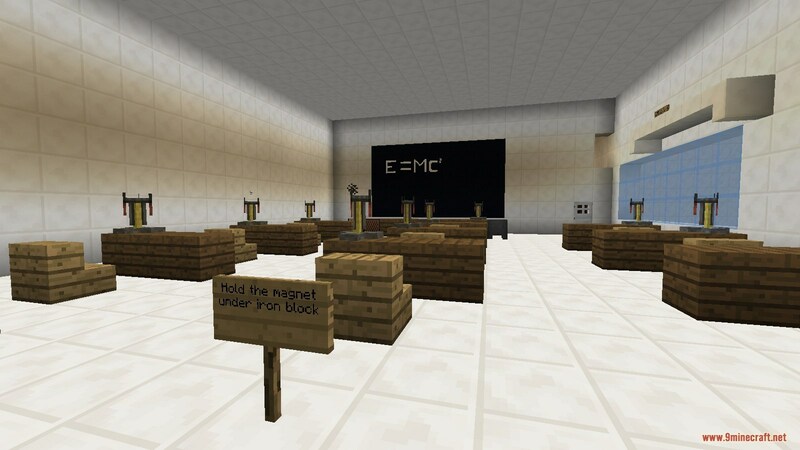 You have three items that help you to achieve it: the magnet, the hacker device, and the slow falling cap. 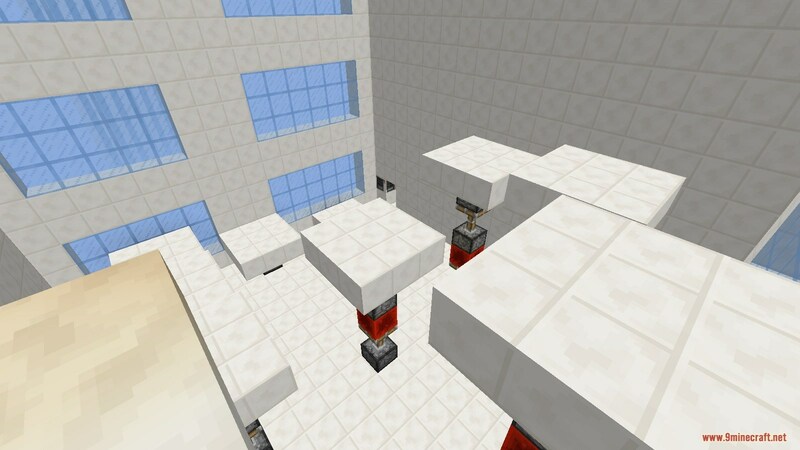 The magnet will make you stick on iron blocks on the roof. 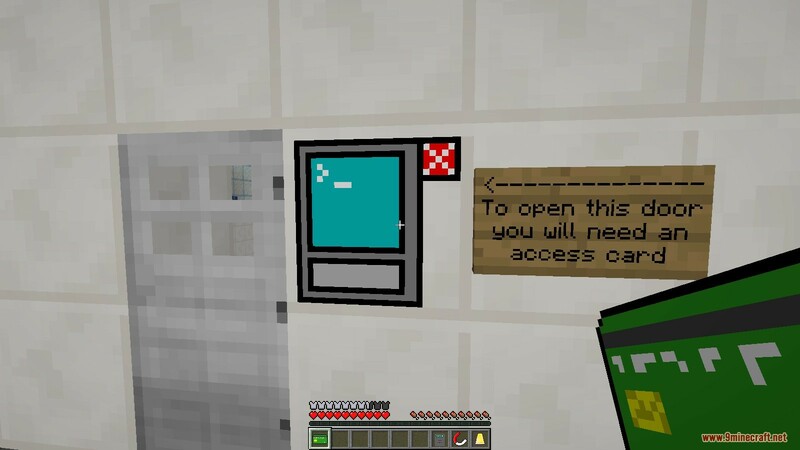 The hacker device will help you open some doors. 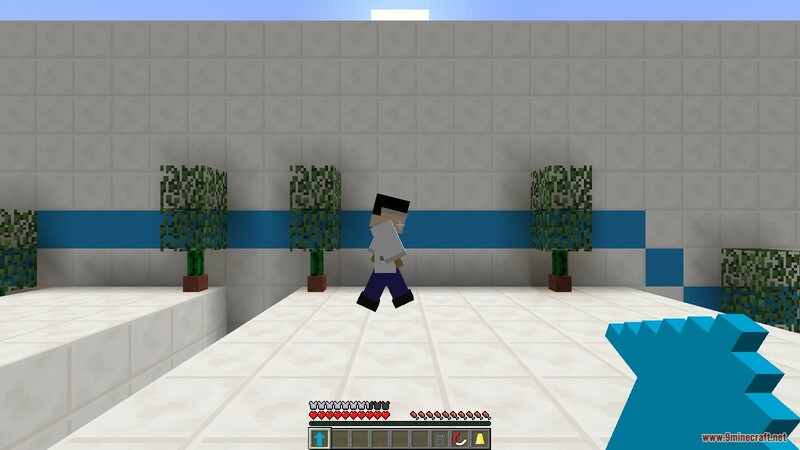 The slow falling cap will make you fall slower. 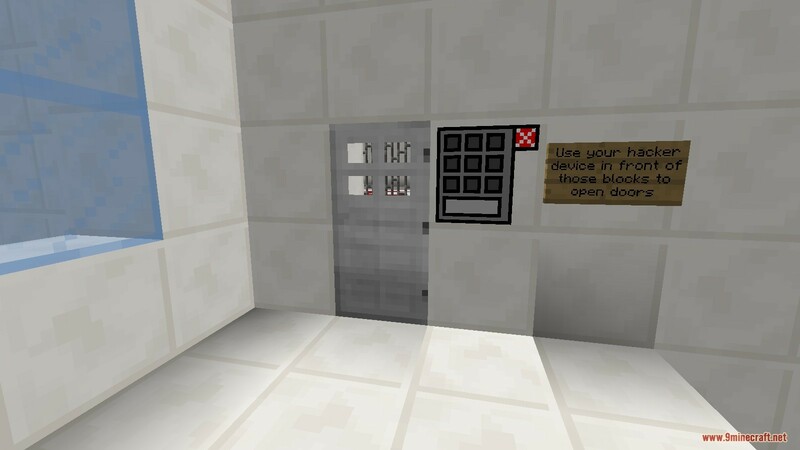 Download the map from the link below and steal the time machine.